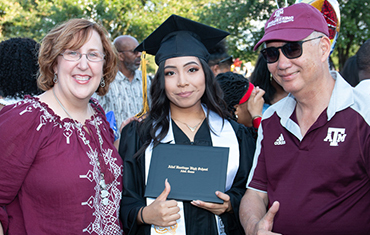 To mentor children as they develop through school and inspire them to pursue higher education by reinforcing excellent academic standards; building confidence and leadership skills; providing fun, life-enriching experiences and role modeling qualities of success. 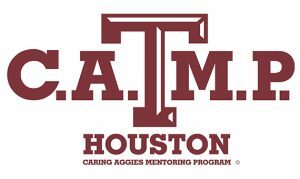 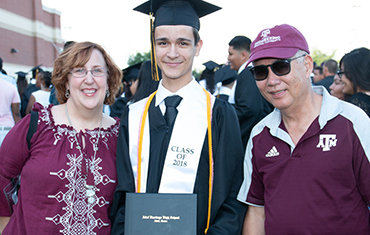 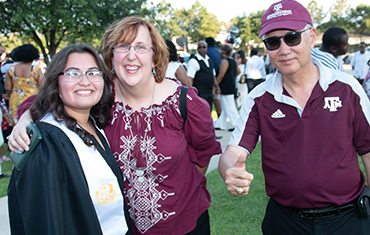 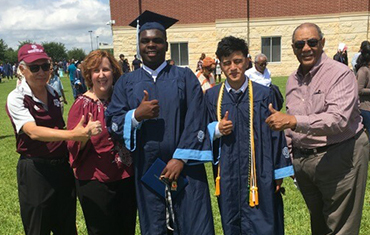 CAMP IS A LONG-TERM MENTORING PROGRAM THROUGH THE HOUSTON A&M CLUB WHERE VOLUNTEERS MEET DISADVANTAGED THIRD GRADE STUDENTS AND MENTOR THEM THROUGH THEIR HIGH SCHOOL GRADUATION. 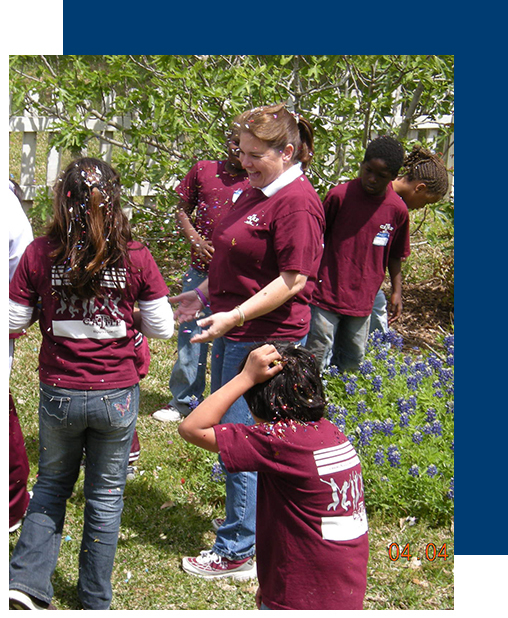 CAMP is not intended to tutor students, but rather provides one fun weekend activity each month during the school year, ranging from attending professional sports games, museum tours, volunteering at the Houston Food Bank, campus visits to Texas A&M, and the ever popular visit to a working ranch.